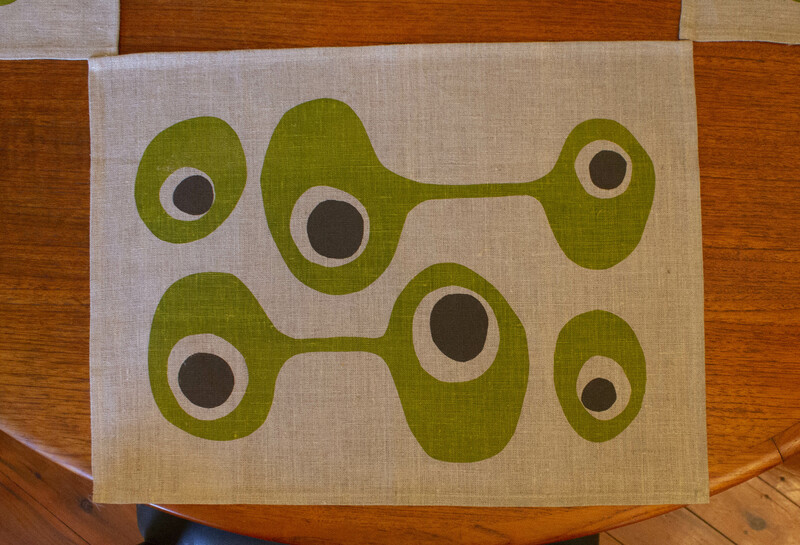 Our cool Place Mats will add that final touch to any table. 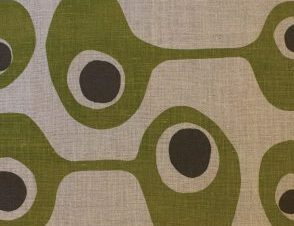 This is the ‘Bamboo’ version of our Tango print – Olive and Chocolate print on a natural Flax base. 45 x 34cm and 100% Linen. And like all bob window prints – each one is printed to order by Bob. As soon as we receive your order we will contact you and let you know that we’re on to it! Price includes postage within Australia, please contact us for international or wholesale orders.